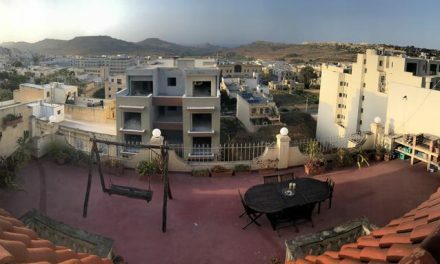 the beautiful crystal sea of the Island of Joy, Gozo. 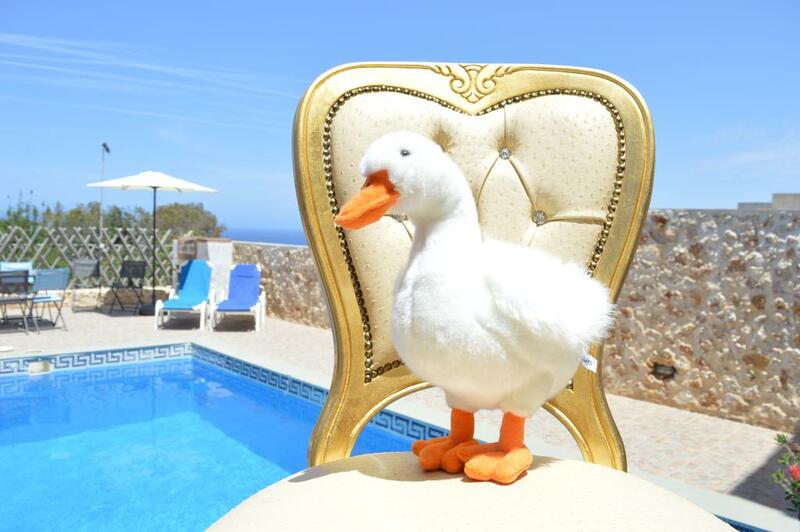 You will probably wonder, a white goose? 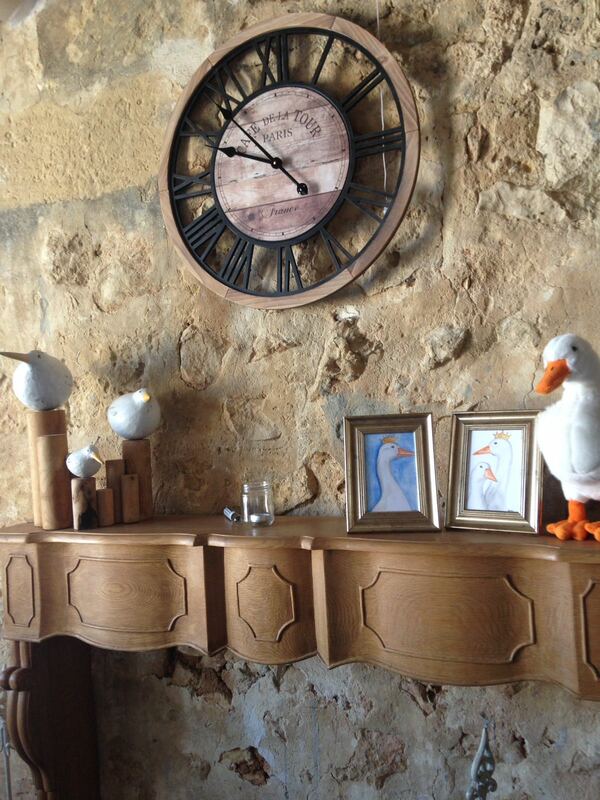 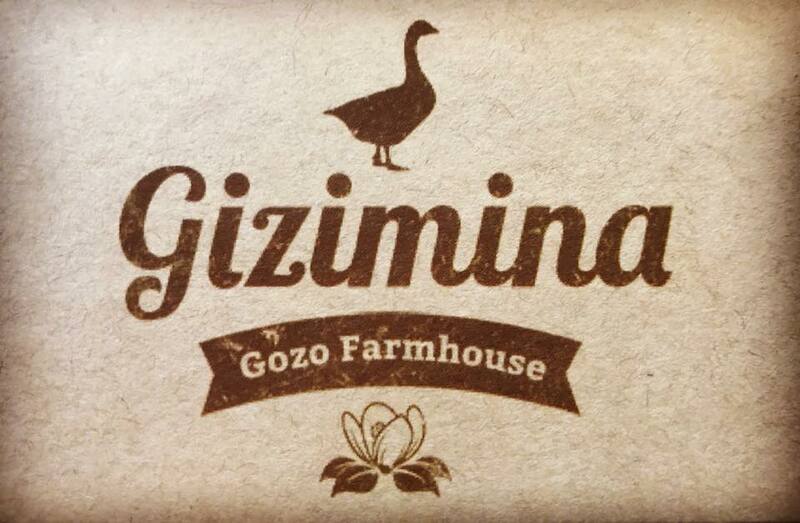 At Gizimina you enter in the magic world of Beatrix Potter! 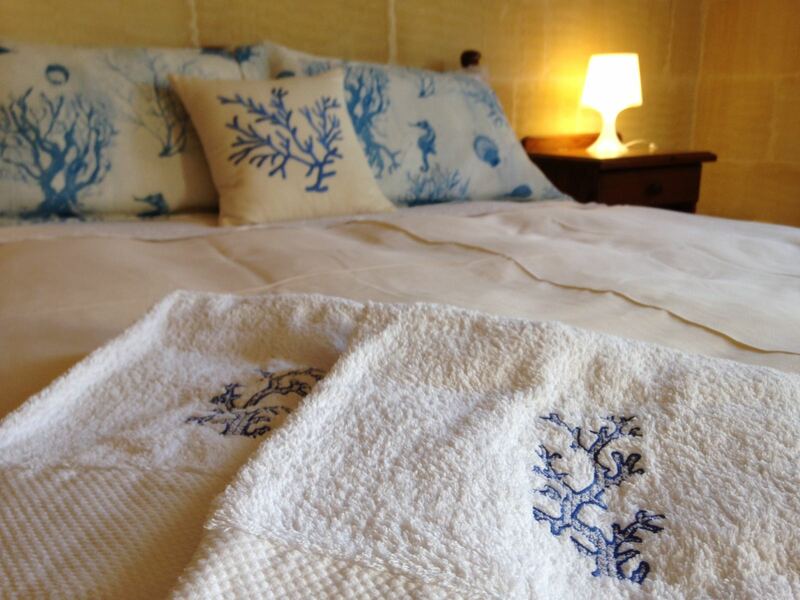 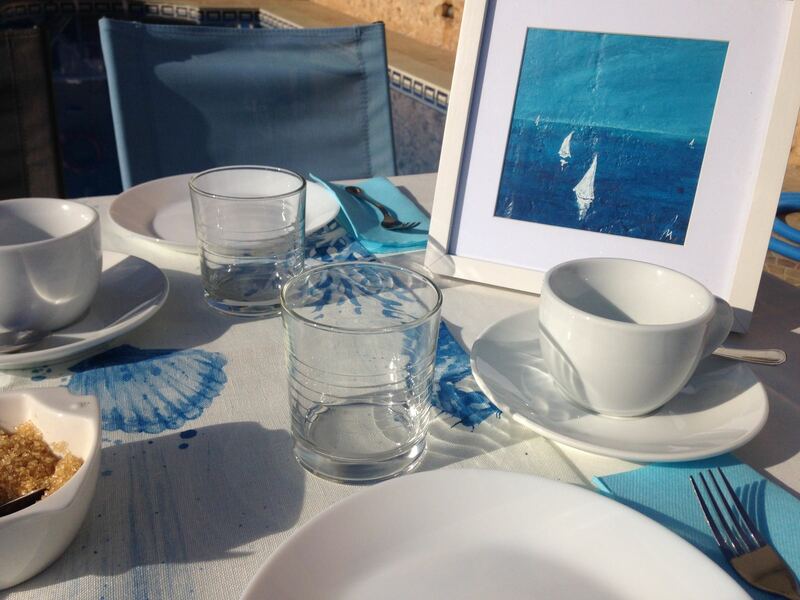 Where you can full enjoy the spirit of the sorrounding countryside and the emotions of the sea! 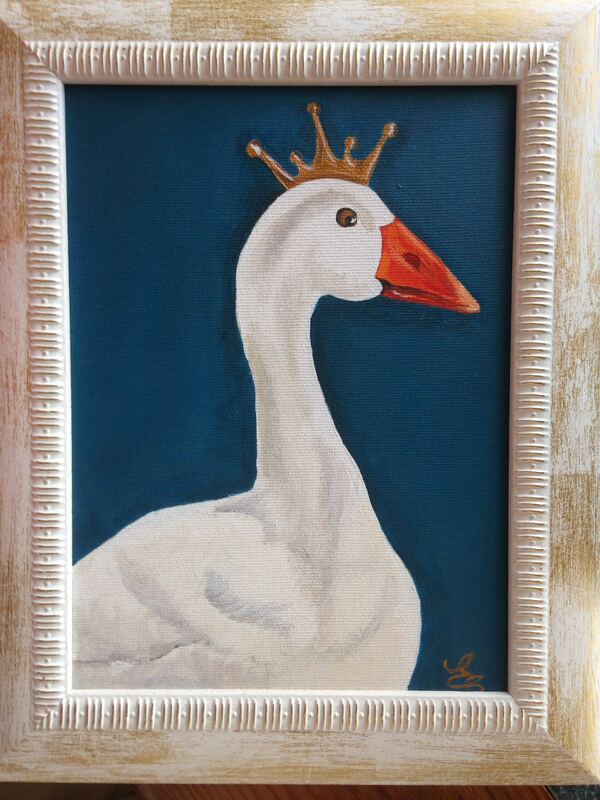 However, it’s a Milan interior designer, Betty, to have gave life to Gizimina, which is the white goose named after the farmhouse Gizimina (the Gozitan word for “jasmine”). 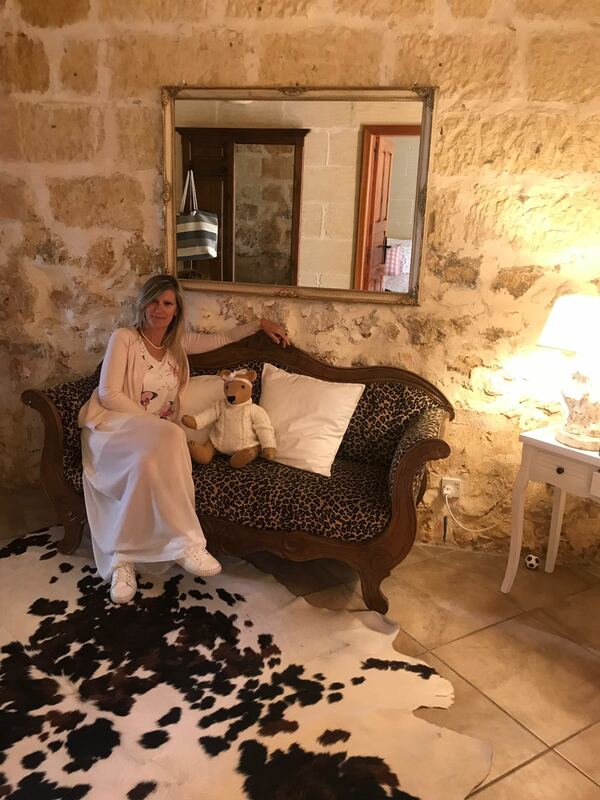 And so she did, after 20 years running her shop in the North of Italy, she decided to follow her dreams and move with her family of four in the place she says is making her very happy! 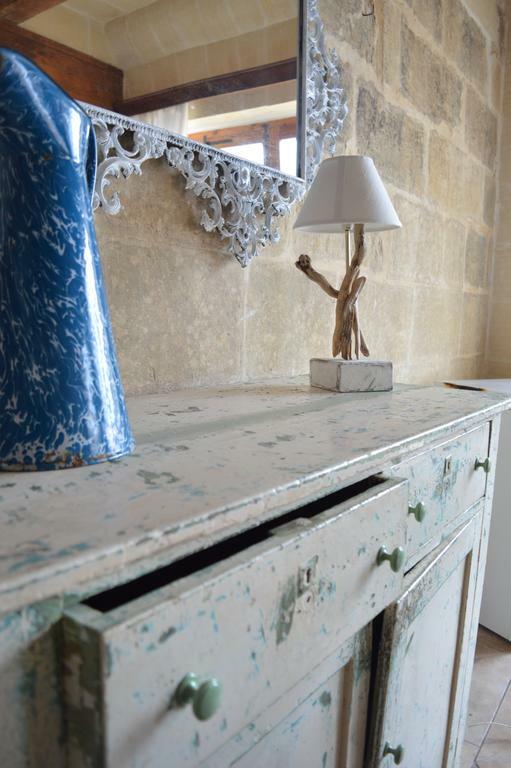 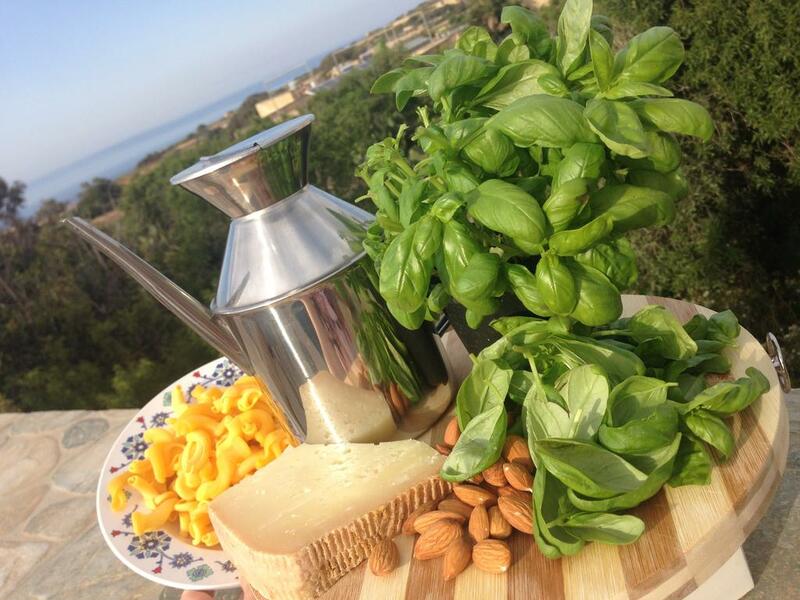 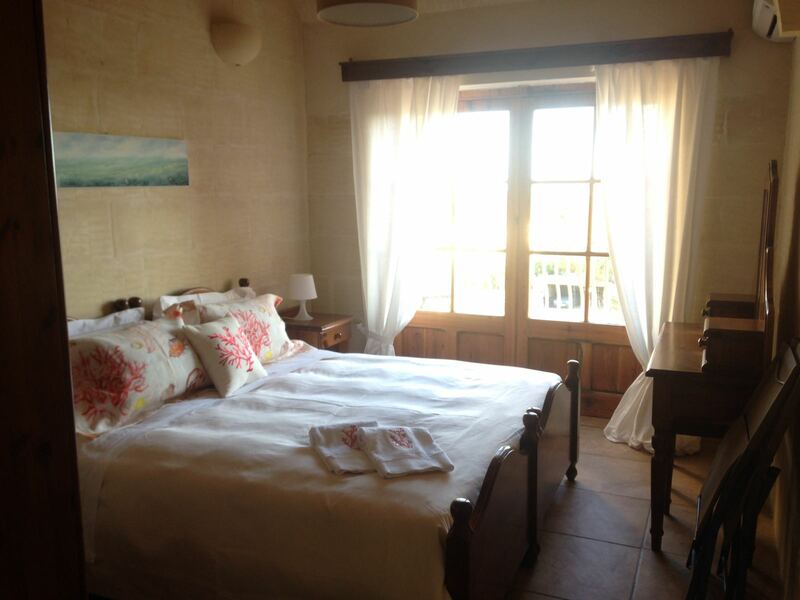 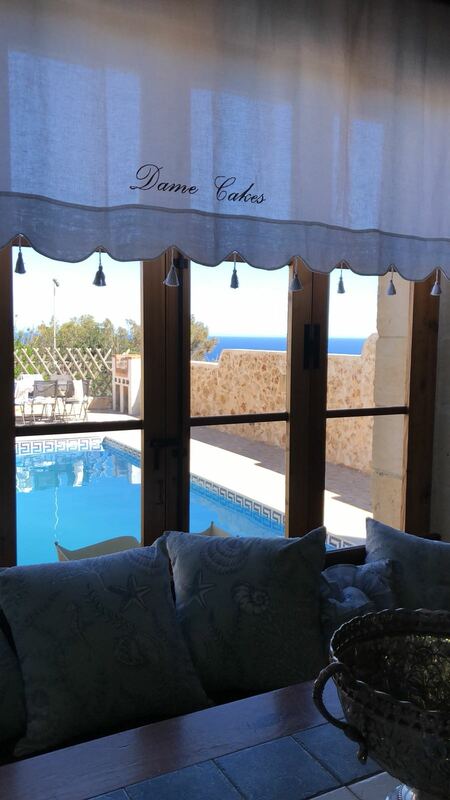 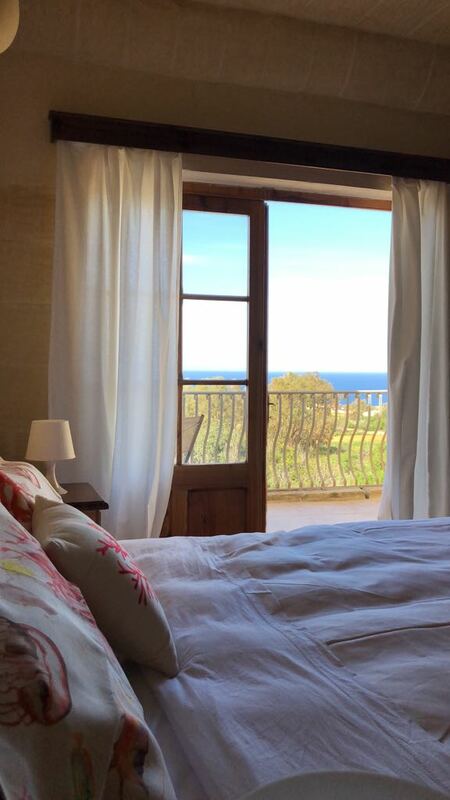 Her romantic heart and love for design has transformed the Gizimina Farmhouse into an amazing retreat for an escape into the peaceful atmosphere of the Gozitan lifestyle. 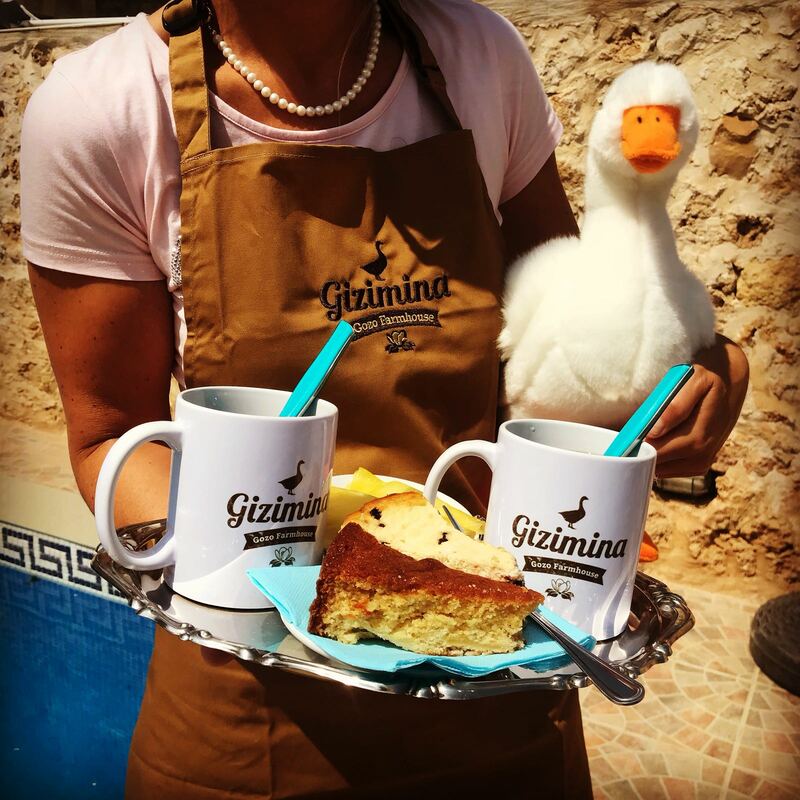 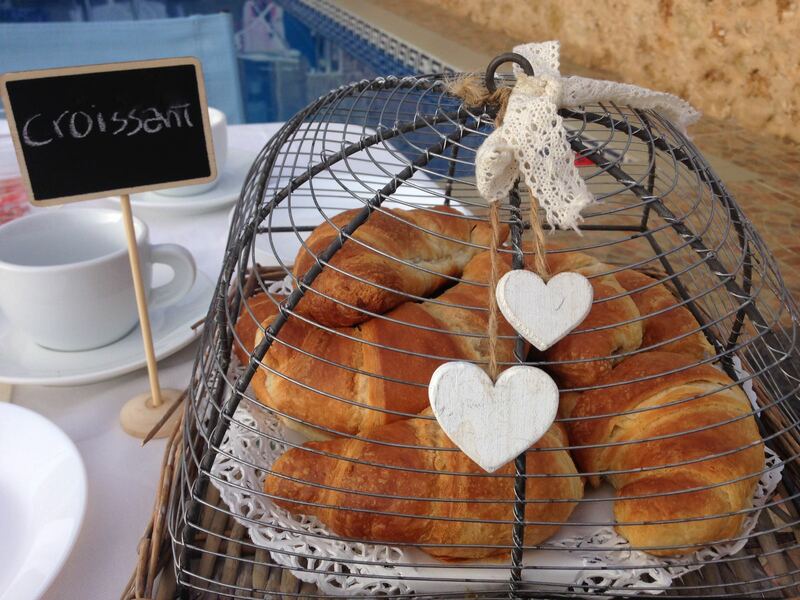 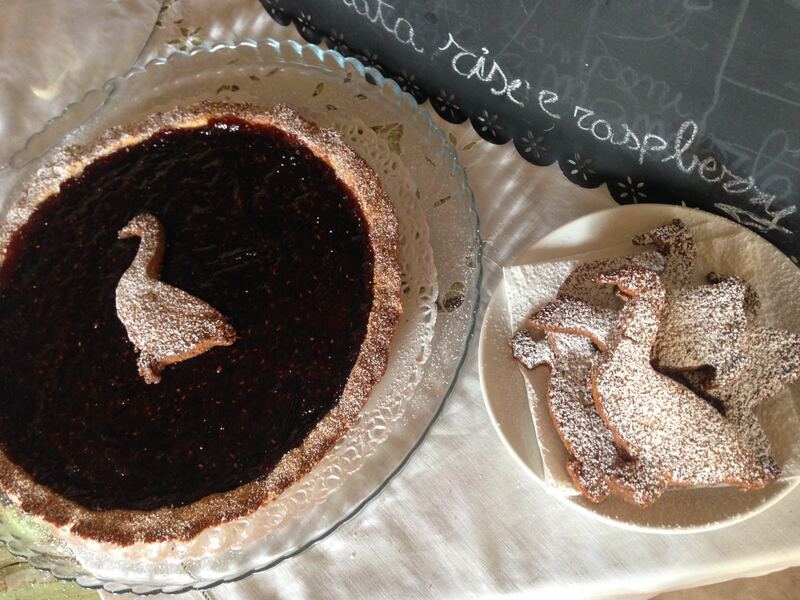 She takes care of every detail, from the breakfast with vegetarian and vegan home made cake options (of course Gizimina the White Goose put her footprint), to the arrangement of the six bedrooms. 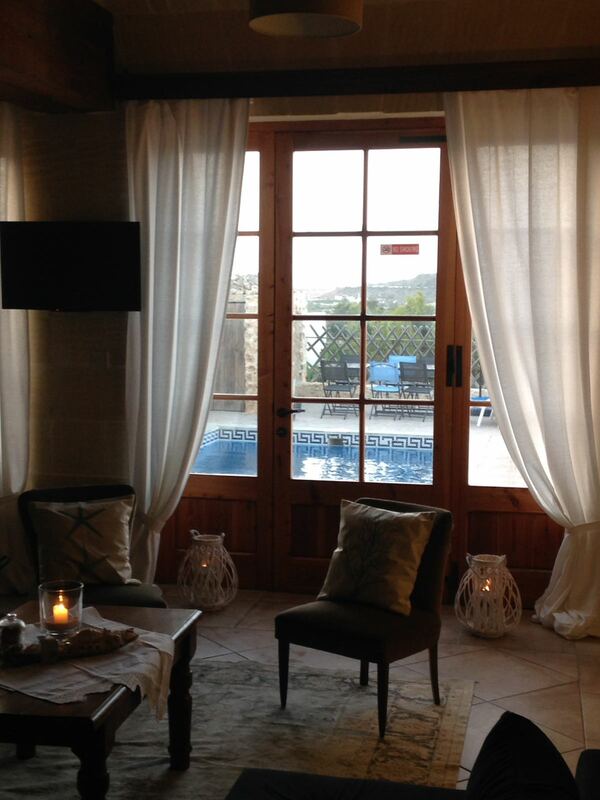 It’s magic and it’s pure relaxation! 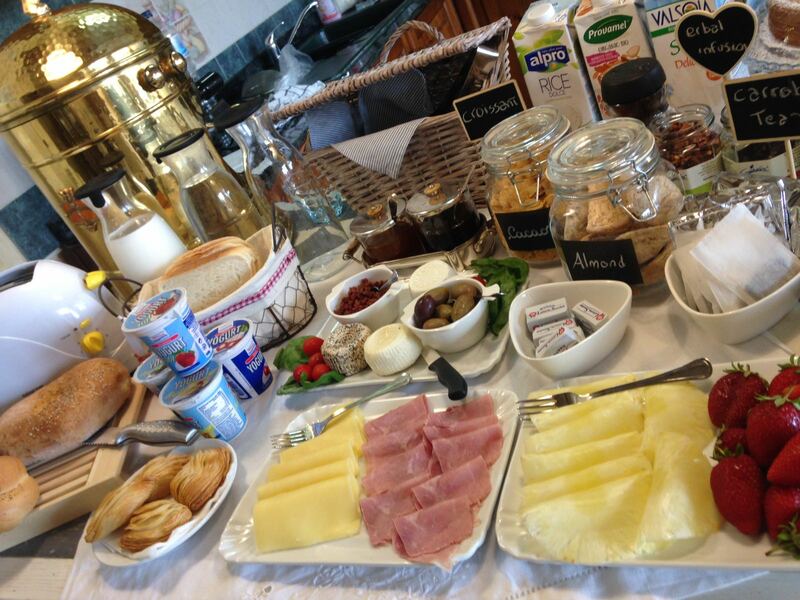 Apart from home made biscuits and cakes, Betty makes a gorgeous continental buffet breakfast available at the family house. 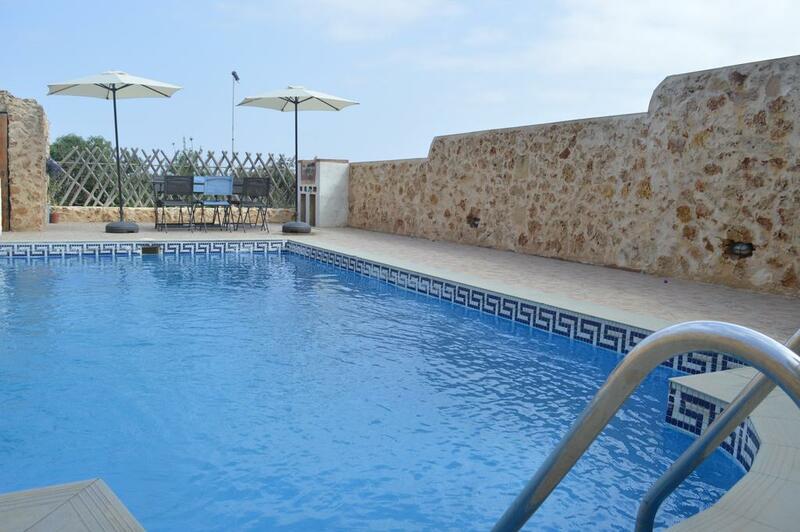 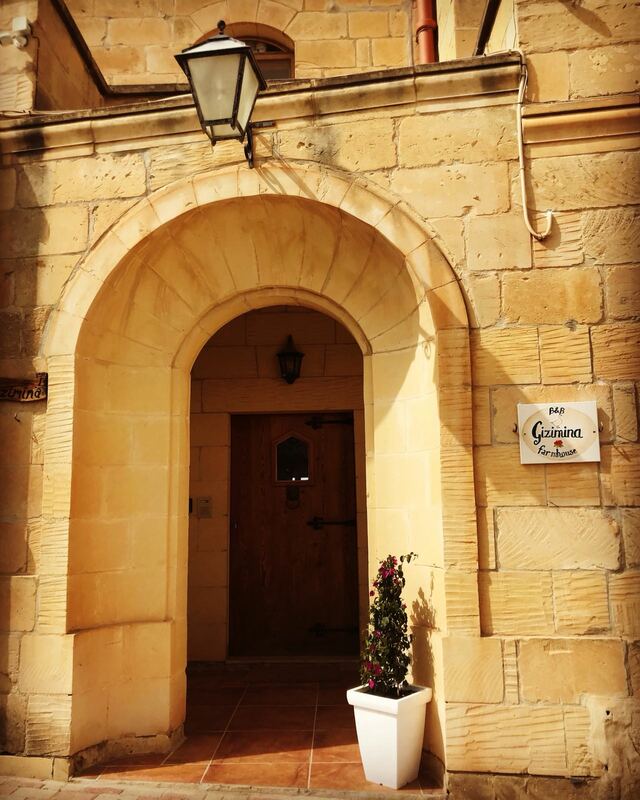 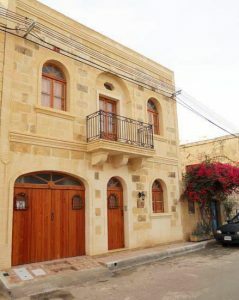 Gizimina is located in the beautiful village of Xagħra, just 12 minutes walk from the stunning Ramla Bay and to the mythical Calipso Cave.